Omnibus Theatre announces its new Spring programme. Highlights for the new season include four long-running plays, two revivals and the return of the month-long 96 Festival. Award-winning playwright Philip Osment brings Hearing Things back to Omnibus Theatre by popular demand to headline the Well/Being mini-season of work exploring mental health. This production is based on lived experiences arising from PLAYING ON’s work with service users and NHS professionals. Here Osment asks fundamental questions about the diagnosis and treatment of mental illness. 8 – 27 Jan.
Acclaimed director and Tamasha Theatre co-founder Kristine-Landon Smith returns to Omnibus Theatre to direct The Orchestra, by French dramatist Jean Anouilh. Celebrated for his absurdist style, this play is a compelling classic. 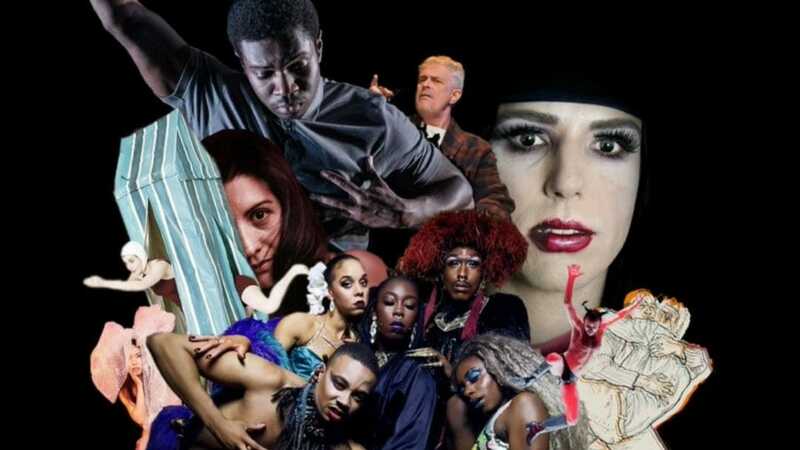 29 Jan – 17 Feb.
96 FESTIVAL, a no holds barred extravaganza of queerness and theatre. Six productions spanning cabaret, drag, burlesque, theatre, music, art and activism returns. 96 FESTIVAL was conceived in remembrance and celebration of the iconic Pride party on Clapham Common in 1996. Headlining this month-long celebration is Sarah Chew’s vital play Lipstick: A Fairy Tale Of Iran, part theatre, part drag, a vital story of rage and redemption. Highlights also include Republica and The Morning After The Night Before and The Cocoa Butter Club. 20 Feb -24 Mar. Tony’s Last Tape based on the diaries of one of Britain’s most respected, divisive and celebrated politicians, this acclaimed Nottingham Playhouse production directed by Giles Croft (The Kite Runner) reveals the struggle of a man who – having found himself no longer ‘the most dangerous man in Britain’ but something of a national treasure – realising that it is time to gracefully withdraw from the fight. 2– 20 April.